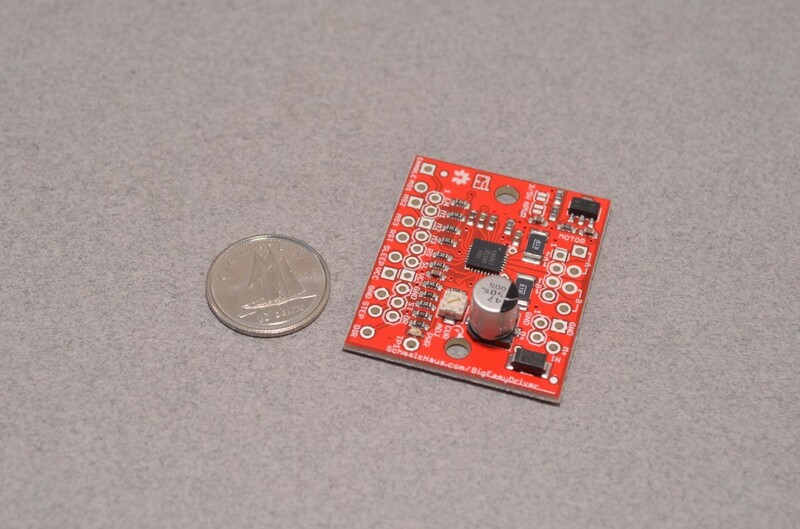 The SparkFun Big Easy Driver, designed by Brian Schmalz, is a stepper motor driver board for bi-polar stepper motors up to a max 2A/phase. 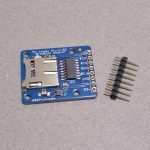 It is based on the Allegro A4988 stepper driver chip. 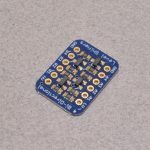 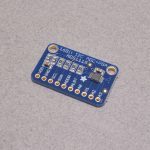 It’s the next version of the popular Easy Driver board. 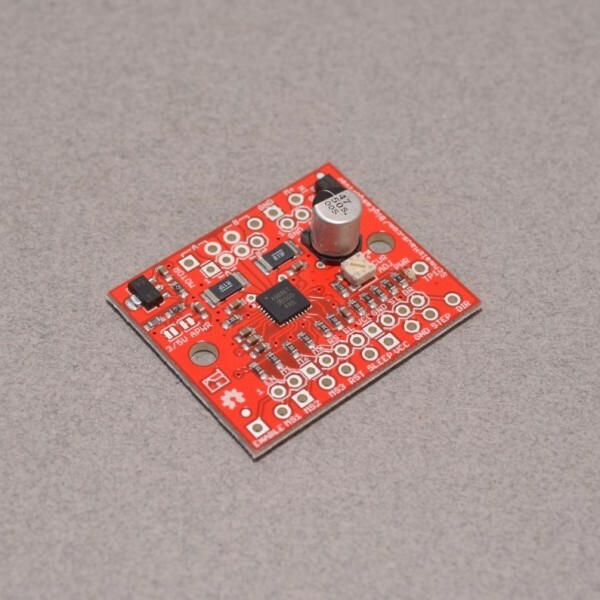 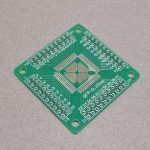 Big Easy Driver : https://learn.sparkfun.com/tutorials/big-easy-driver-hookup-guide? 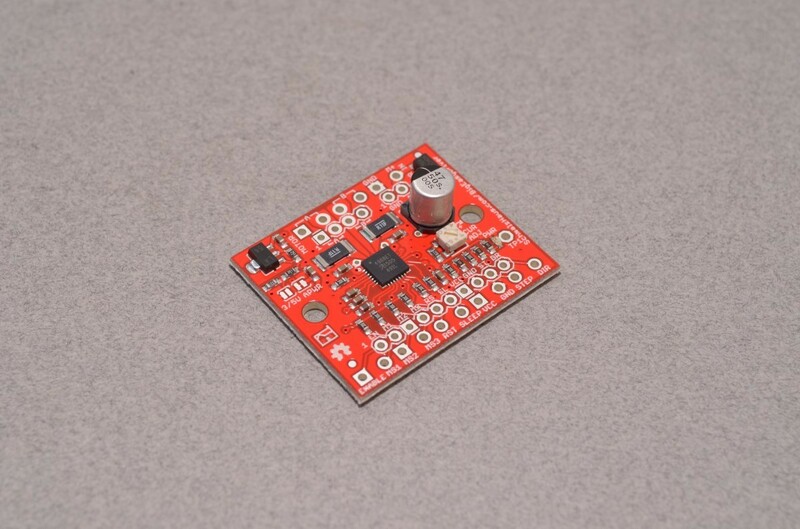 SKU: BOB-077. 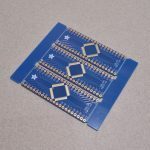 Categories: Motor Controllers, Breakout Boards. 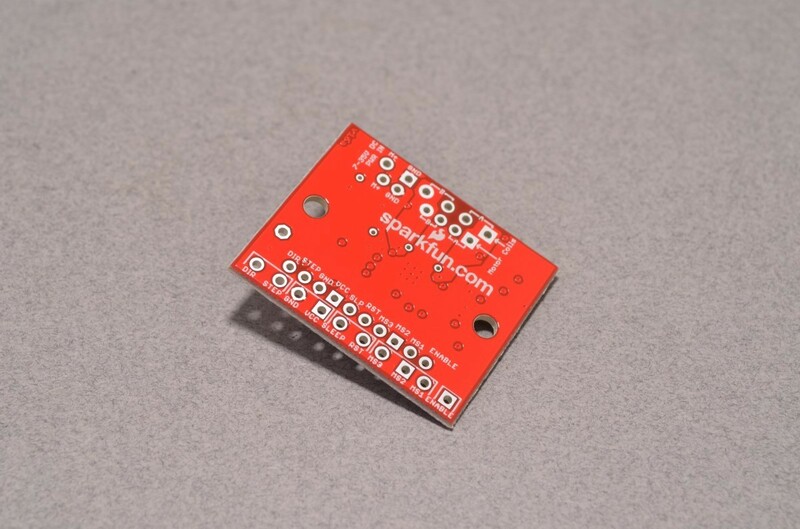 Tags: Driver, Light Packet, Motor Accessory, Robotics, SparkFun.